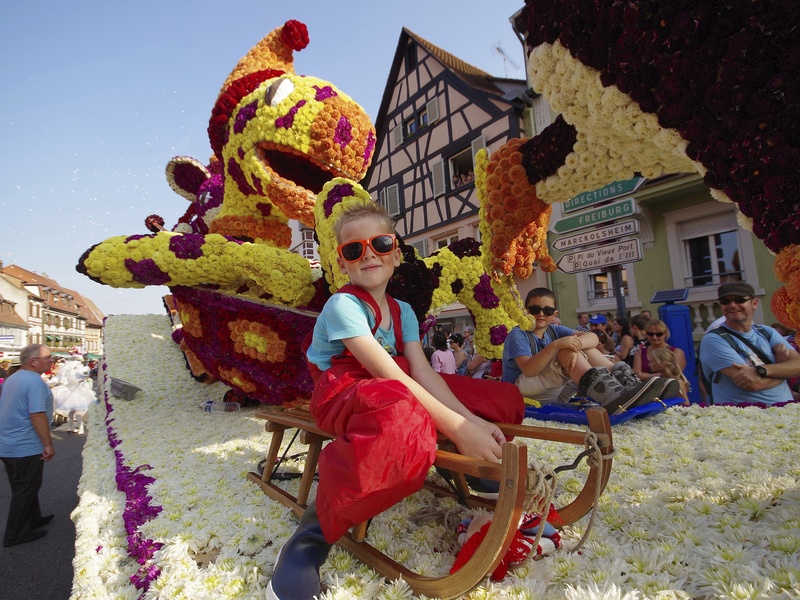 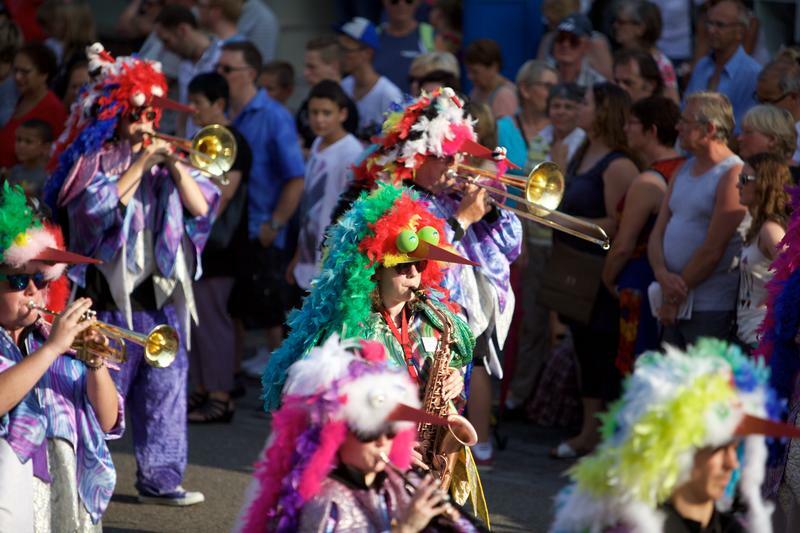 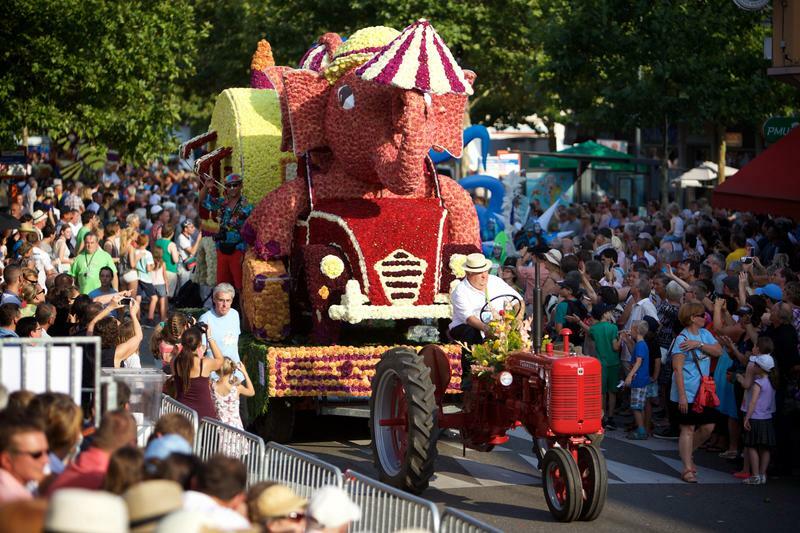 The Dahlia Festival - Corso Fleuri is a grand parade through the town of Sélestat where magnificently dahlias decorated floats make a procession based on a different theme each year. 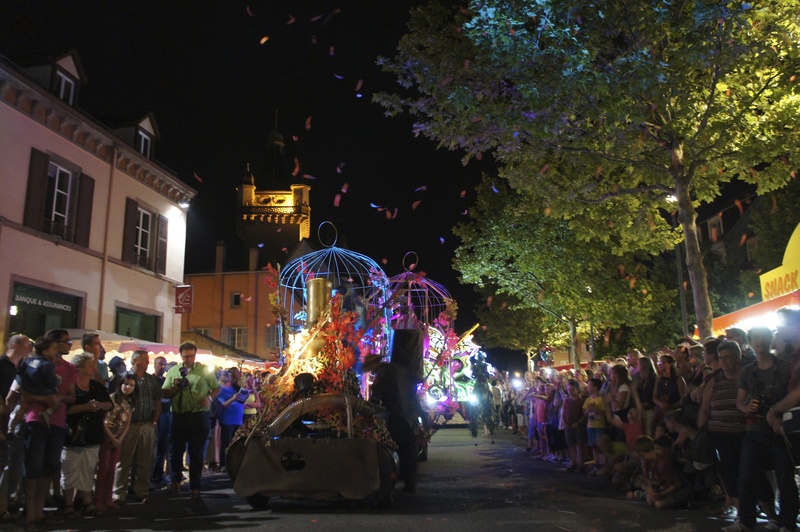 Musicians, folk dancers and singers liven up the event which ends with a magnificent firework display. 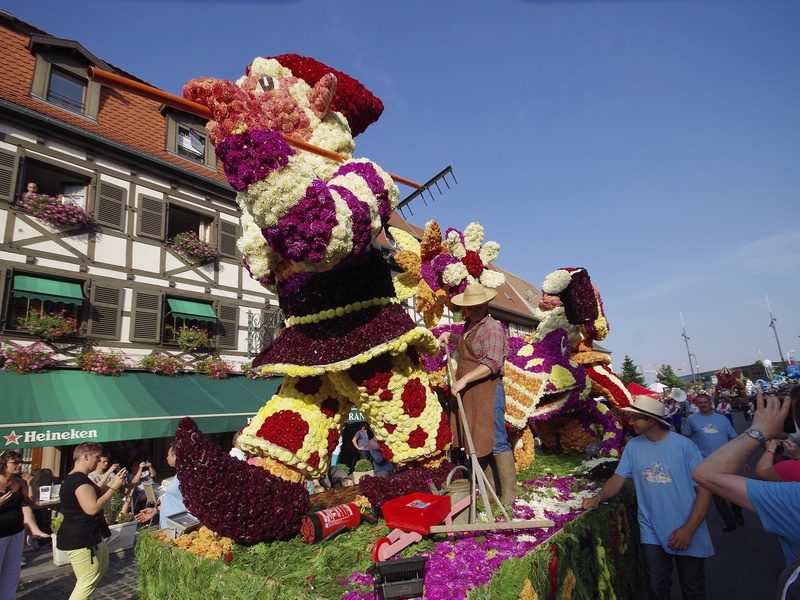 Wine Fair, musicians, folk groups and exhibition of the 12 floats.